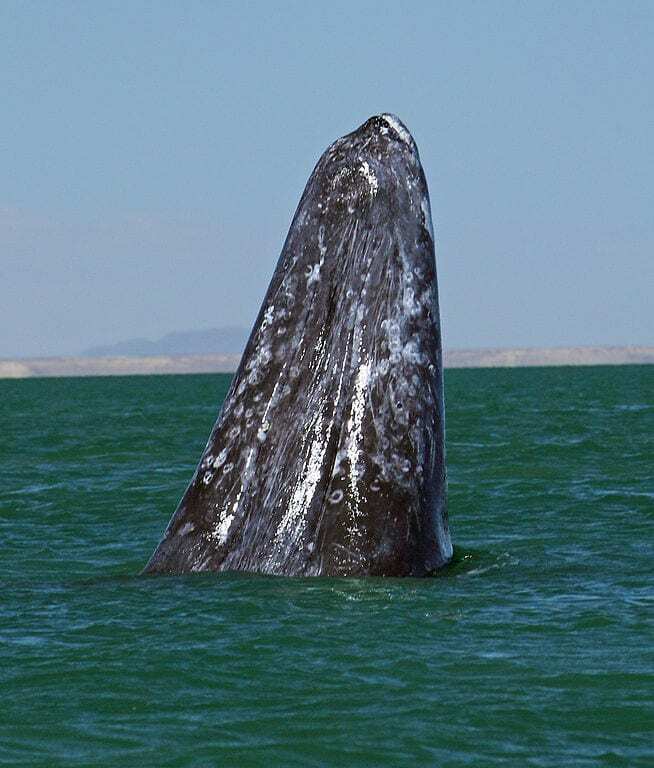 Watching those giants of the sea out in the open ocean is an amazing and unforgettable experience, so we gathered up the 10 best locations in the world to watch whales up close and in person! 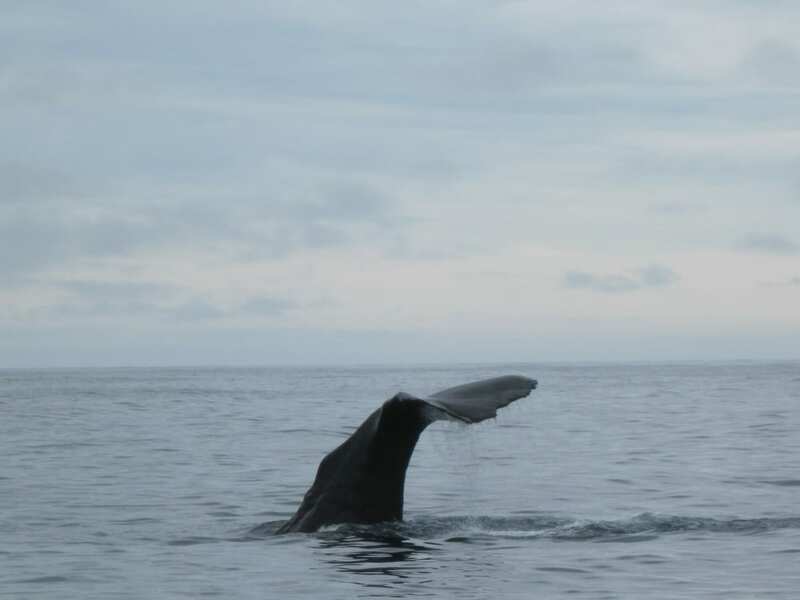 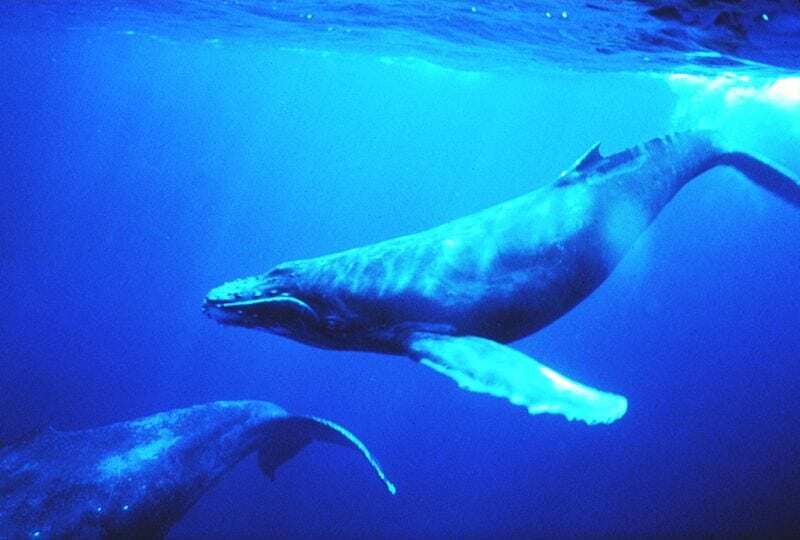 Iceland is Europe’s capital for whale watching. 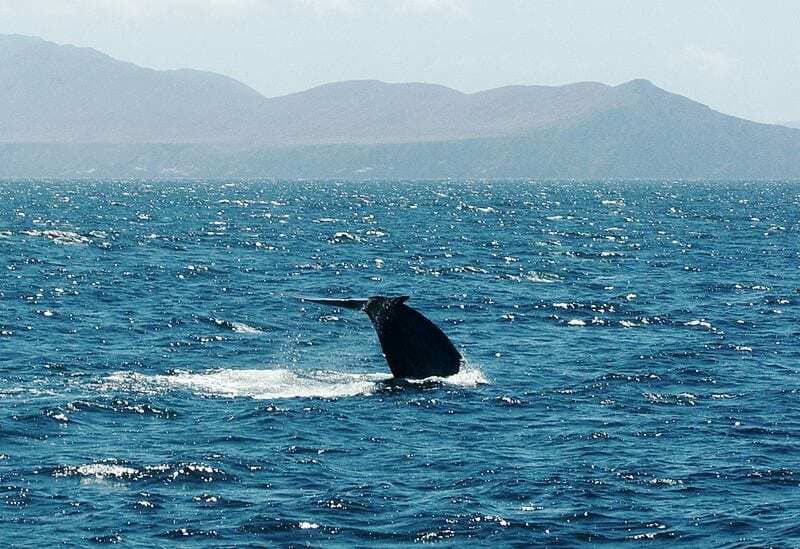 And the best place to watch whales in Iceland is in the Northern town of Husavik. 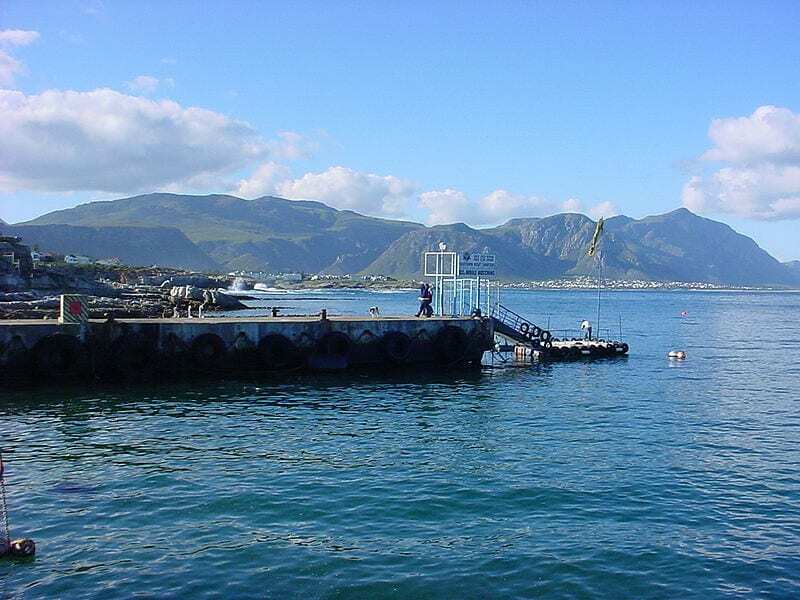 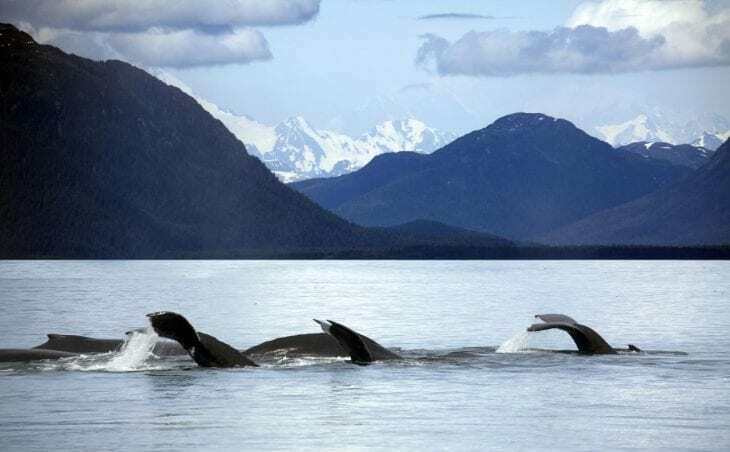 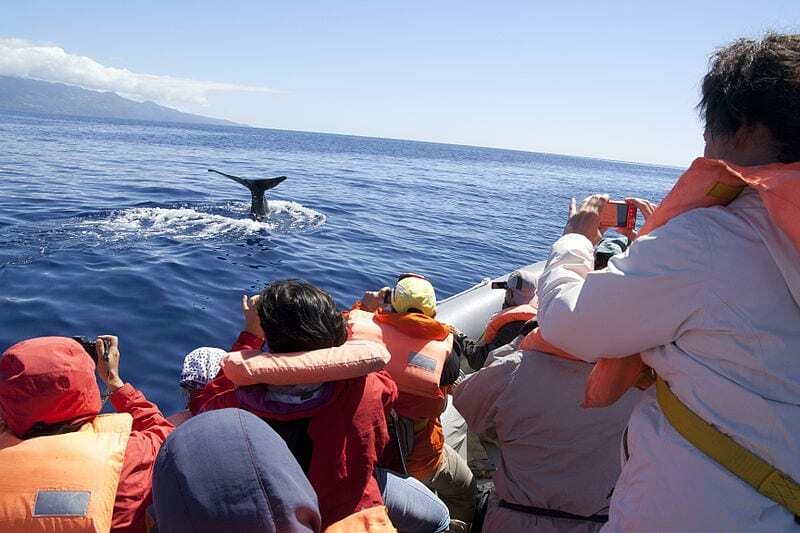 The small town has two major companies that offer whale watching tours. 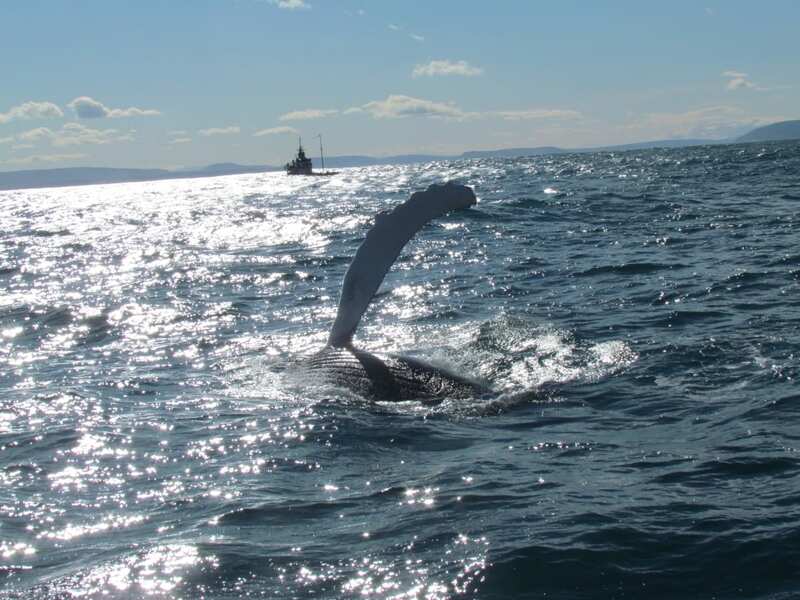 Here you can see Humpbacks, Minke whales, Blue whales and more! 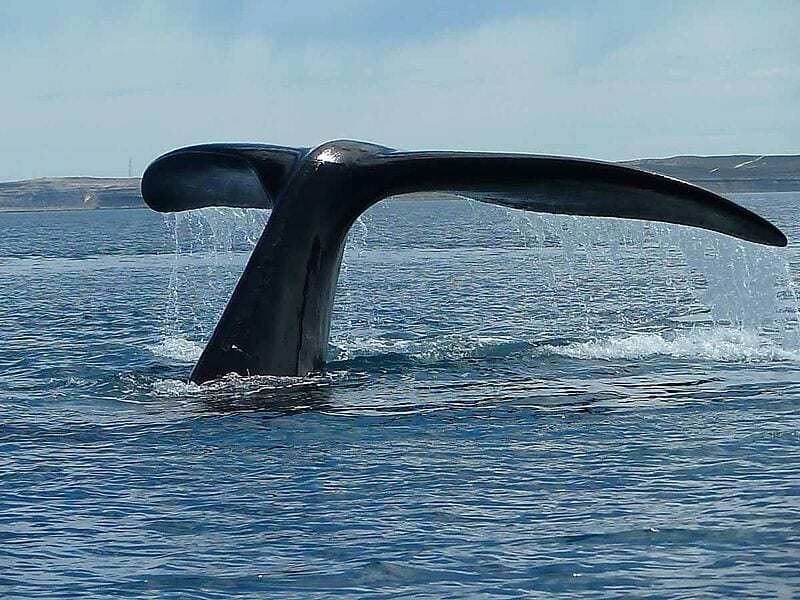 Puerto Madryn is a city near the Valdes Peninsula in the region of Patagonia, Argentina.The Valdes Peninsula is an excellent location to watch Southern Right whales, Killer whales (Orcas), as well as dolphins, sea lions and Elephant seals. 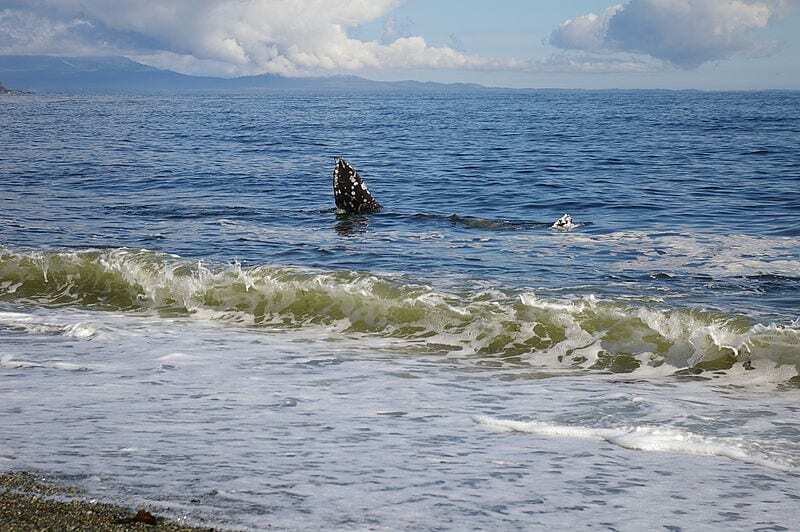 Sometimes you can even see the whales from the shoreline!